Proof of Concept is intended to demonstrate the unique functionality of the product. 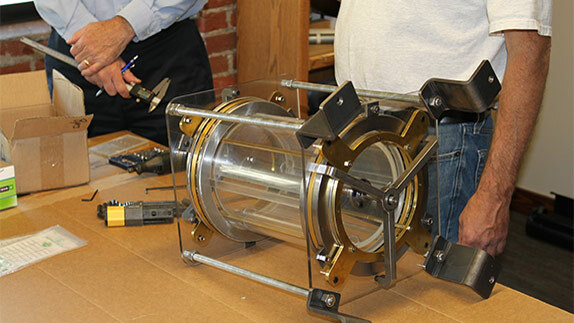 Often in this stage of the prototyping process the mechanics and electronics are tested without attempting to showcase the visual appearance, choice of materials or processes. The focus is on “proving” the design works as intended. Additionally, Proof of Concept prototypes allow the design team to quickly and inexpensively determine if you have a winning product idea.